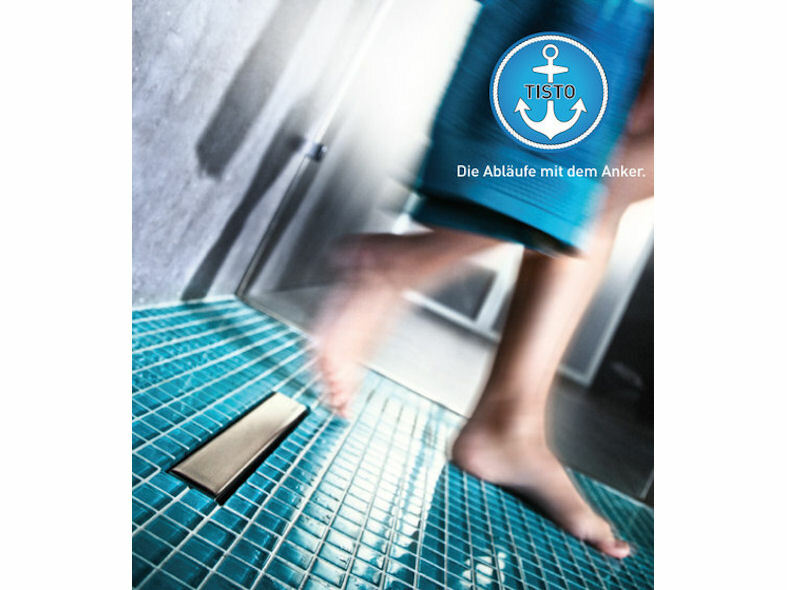 Identified by the ‘anchor icon’, Tisto Complete Drains are an innovative generation of one-piece drainage systems from Dallmer. Tisto-anchors provide the essential grip required when installing into screed and can be removed easily for timber floor installations. Quick and easy to use they provide enhanced security and are also covered by our 10 year guarantee. 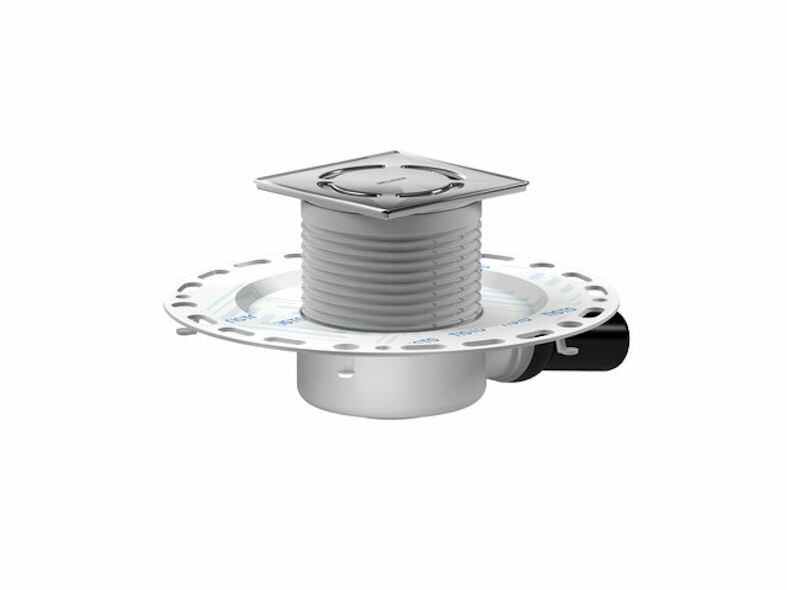 Ideal for refurbishment projects the TistoPlan complete drain has a build-in height of just 78mm and complete with an integral waterproofing flange suitable for all membranes. TistoPlan conforms to test certificate DIN EN 1253. Ideal for refurbishment projects, TistoPrimus has a build-in height of just 69mm. 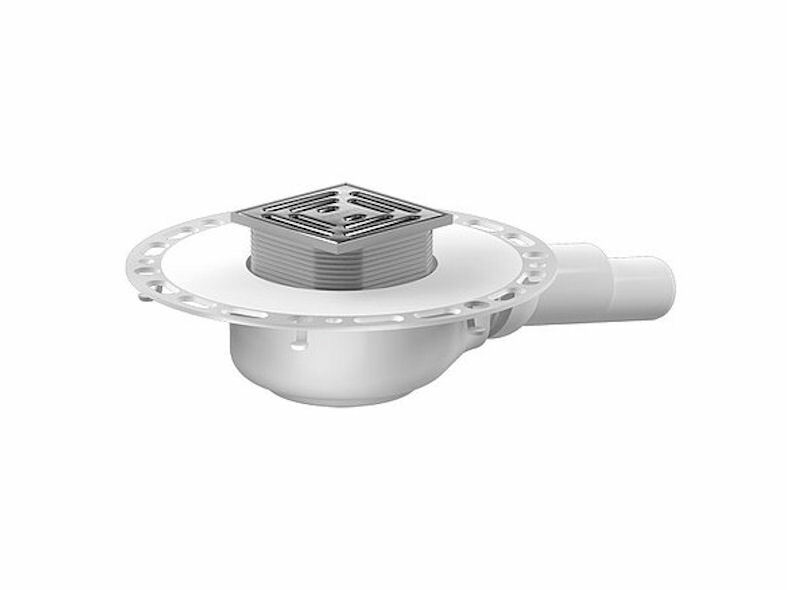 Fitted with a Primus trap insert it completely blocks any unwanted odours from the drain, even if the trap has dried out. TistoPrimus also has an integral waterproofing flange for under-tile waterproofing that is compatible with all membranes making it the perfect one-piece drainage system for drainage points that are not used for long periods of time. 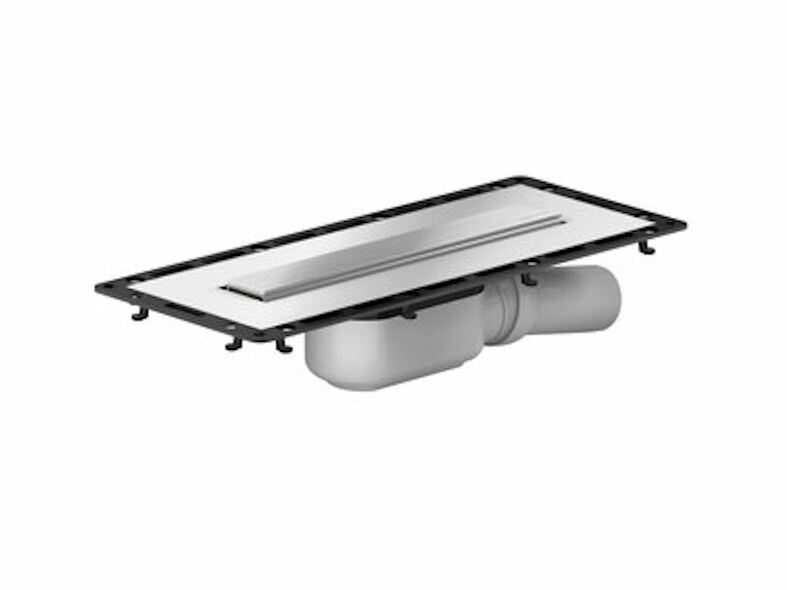 With a built-in height of 90mm, and a stylish stainless steel cover plate, TistoLine 300 is also fitted with an integrated flange for under-tile waterproofing and a removable trap insert making it extremely easy to clean. 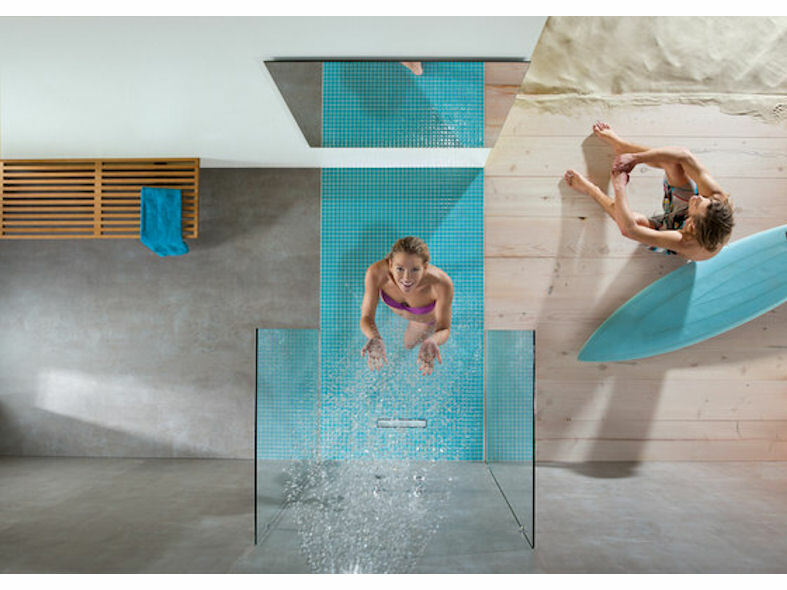 TistoLine 300 is the perfect choice for new build projects and private bathroom renovations.